At Innovative Dynamics Inc. we specialize in state-of-the- art technologies for solving the most challenging problems relating to adverse weather hazards. Our Icesight product family provides a variety of ice protection solutions that cover many environments including highways, runways, parking lots, aircraft and marine vessels. Our products provide superior performance at an affordable cost. We have divided our product line into two categories, Detection and Deicing, but you can also browse our products by application area to find a specific solution. If you don't see a product that meets your needs please contact us and we will work with you to find a solution. Pavement icing is a significant safety hazard on many highways, bridges, walkways and runways. Our sensors provide an economical means of gathering critical road condition information. 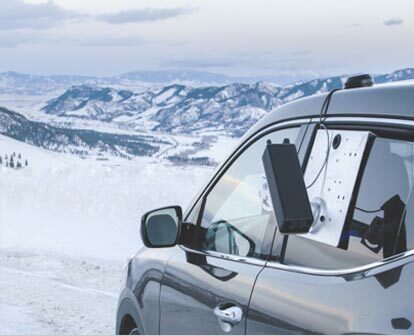 The mobile IceSight product line provides winter maintenance professionals up to the second information about their roads and environment. 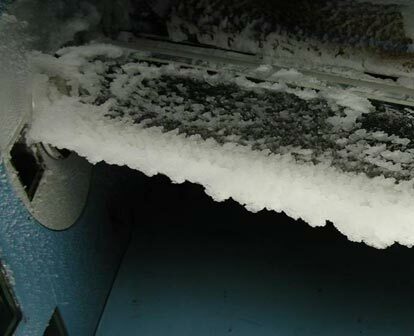 Prevention of ice build up is crucial to the safe operation of aircraft. Our EPIPS deicing actuators installed in the aircraft’s leading edge provides an efficient low power deicing solution. 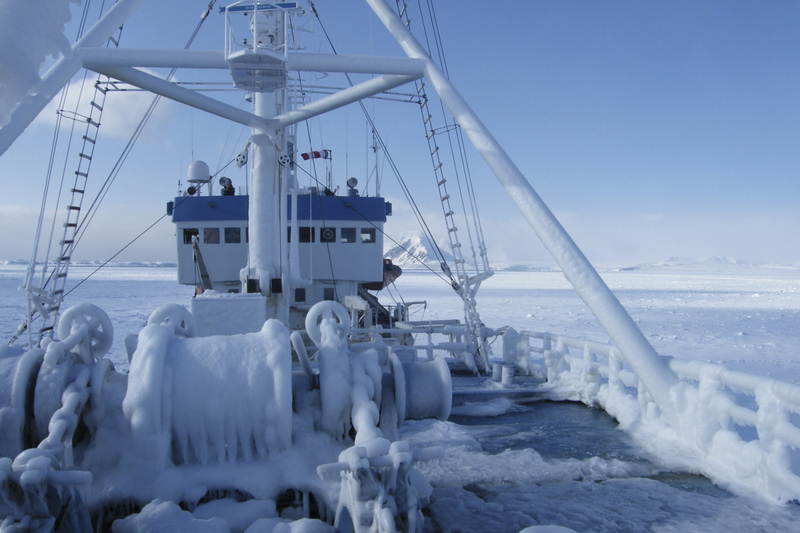 Sea spray icing is a serious hazard for marine operations in high latitude regions. Our EPIPS ice protection system installed in the ship’s propulsor ducts provides extended operational capability. IDI was selected to provide an Ice Protection System on the Textron Ship to Shore Connector (SSC). 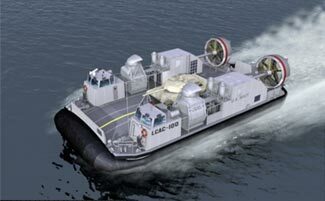 The SSC will replace the Landing Craft, Air Cushion (LCAC), providing a modernized means for the U.S. Navy and Marine Corps to land at more than 80 percent of the world's shorelines for the next 30 years. ©2019 IceSight | All Rights Reserved. Powered by Gorges Web Sites.